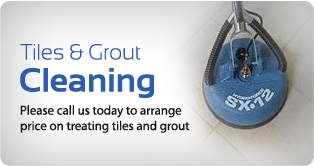 Are you in need of a professional and trustworthy tiles and grout, upholstery and curtains, steam carpet cleaning and pest control for your convenience? Based on the Northside of the city, we not only offer services in North Brisbane suburbs, but also service areas in the Southside and Eastside, as well as on the Sunshine Coast. From full spring tidy up jobs (including upholstery, curtains and tiles) to everyday mishaps that can happen to all of us, we are here to provide the most professional services Brisbane has to offer. We service not only residential properties, but also commercial properties, educational/child care facilities and resort-type properties, to allow everyone to access pristine facilities or an immaculate home. In fact, we will travel anywhere that requires high quality but affordable steam carpet cleaners from Caboolture to Mount Ommaney to Springwood and other suburbs. 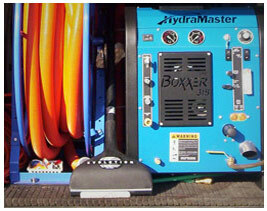 Using the latest technology in stain removing agents, and with the most up-to-date truck-mounted equipment, we pride ourselves in delivering the best results possible for all of your steam cleaning and pest control requirements. When our carpet cleaners are at work, we make sure to offer you a premium service to get your carpets looking as good as new. After a fresh carpet cleaning, your home will feel great – a welcome sight when you arrive after a long day in the office. We offer obligation-free quotes twenty-four hours a day, seven days a week and with our 100% satisfaction guarantee, you can be assured that our steam cleaners will get your job done right the first time around, every time! If you are not satisfied with the results, just let us know – we will arrange a solution promptly and efficiently. 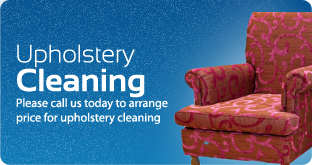 When you need reliable and affordable upholstery cleaning, contact the friendly staff at SGK Cleaning today. 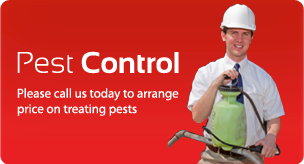 We operate through the entire Brisbane Northside area. For professional care, we will work around your schedule, so you always have access to the best cleaners and pest control services. Always cleaning up after those little mishaps? *Minimum charge $90. Prices based on average-sized rooms (combined lounge/dining room considered 2 rooms). Where the use of portable equipment is required e.g. high-rise buildings, a surcharge may apply.